Colorful content panes that appear as you scroll. Easy image uploads that work with Cloudinary. 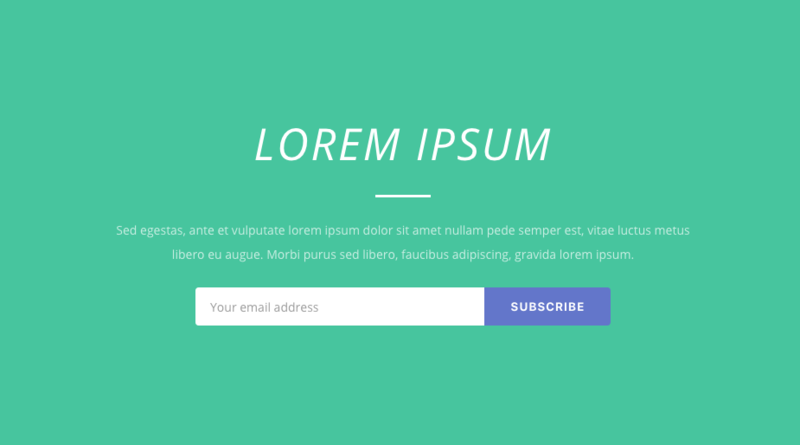 Allow visitors to subscribe to your MailChimp list. Editable alert section to inform users wherever you want. 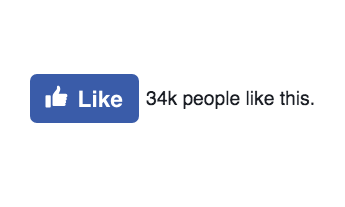 The classic like button, with no hassles.